Today I have a small correction to a previous podcast on the country bears. Then, its on to Disney news. Some things to consider about 24 hours of magic, Obama visits Disney without his daughters!, new test track, and more. I mention Xpass technology as something Disney is considering (see about half way down the page). I'm not sure what form this will take, but I can only hope that its not completely elitist and leaves out the "day guest". We'll see, of course. And at the end of the show, I welcome you to my site DisneyPodcast.net and to follow me on twitter . This podcast was recorded on a trip last year. I head into several attractions, and present the ride audio for you. But of course, I have to give my thoughts about some of the things I see and do. On this week's show, I welcome Sam Gennawey to the podcast. Sam authored "Walt and the Promise of Progress City" (which is available on Amazon), a look at what might have been - Progress City or the Experimental Prototype City of Tomorrow. Sam did his research and has some interesting insights into Walt's idea. Sam happened to be conducting some research at DisneyLand, and was in the park's parking lot while we chatted. 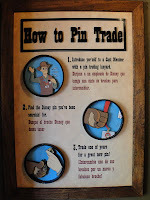 Today, I'm talking about Pin Trading. I follow the history and answer: How did it start? And roll around to : How do I do it? Its pretty thorough except for one simple thing that I failed to mention: green lanyards on CastMembers means they trade only with children. 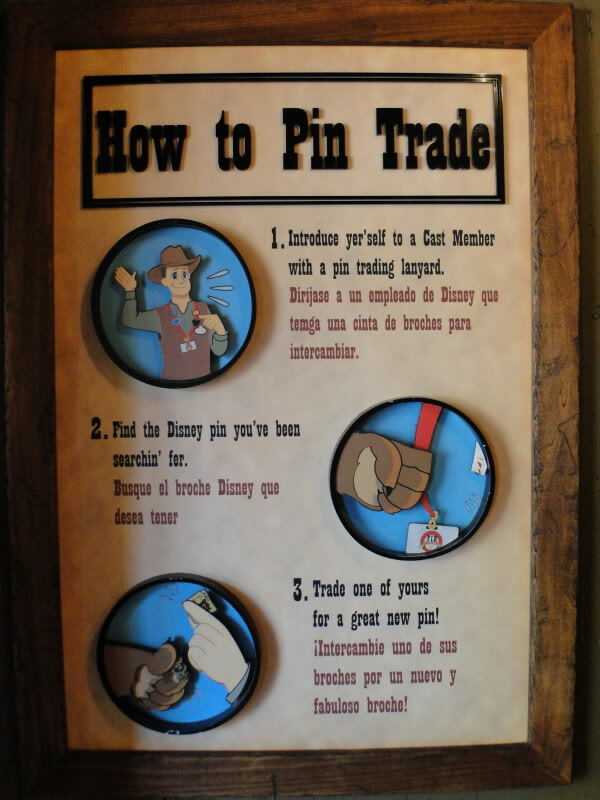 I also delve into what you might trade, different types of pins that are available to trade, and even where you might get some pins a little cheaper to get you started. Its a fun activity that really doesn't cost much and is easy to get home. 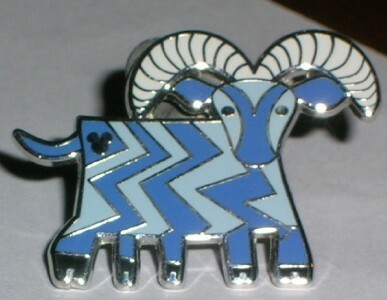 As for me, I don't trade, but I do have a couple of pins, including the 5-legged goat that appears on the mural in the Contemporary.